Are you looking for a reliable furnace or heating unit in your home? 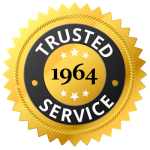 Morse Mechanical has been trusted to keep their customer warm for 5 decades. Our licensed team of technicians will come out, measure your home and find you an efficient, affordable and appropriately sized system. 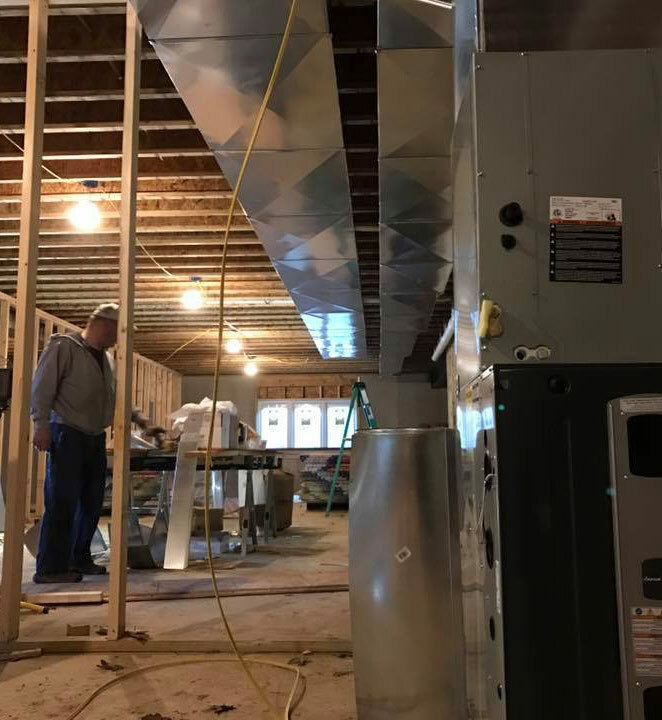 We can install the furnace and ductwork in new construction or existing homes (attic, basement or crawl space). Our crew works fast and quietly with minimal disturbance. 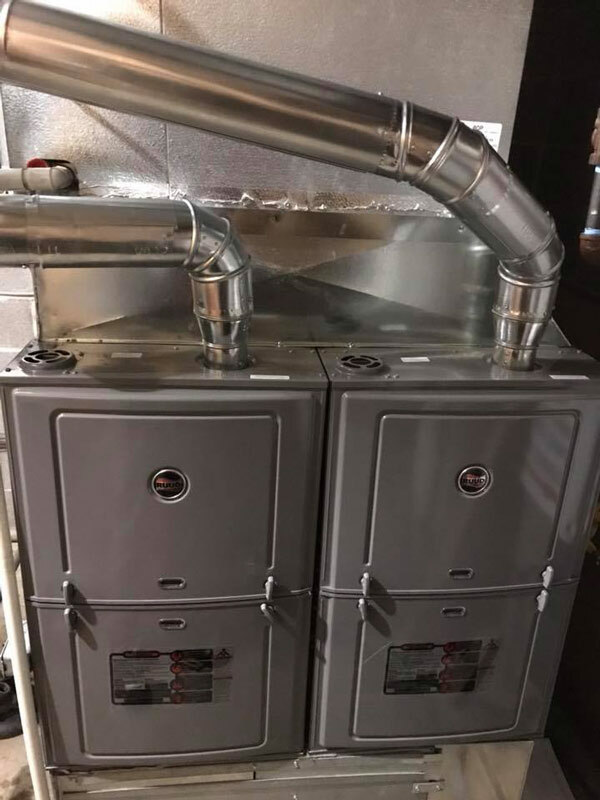 In Champaign, Urbana there is one name you need to know when it comes to furnace installation - Morse Mechanical. The friendly team from Morse Mechanical will assess your business in order to find the best cost saving solution. We accommodate your schedule with flexible appointment times to ensure we can work around your business operations. Properties are safeguarded with foot coverings and floor protection while we maintain a clean and organized work area. Over the last 50 years, we've worked with many types of commercial properties and understand the challenges in HVAC and Heating systems installation. 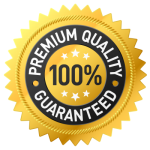 Our goal is to meet and exceed your expectations and help you reliably maintain a comfortable indoor environment.